Struggling to succeed in the Nashville music scene, talented singer/songwriter Parker James finds the competition fierce -- even deadly. 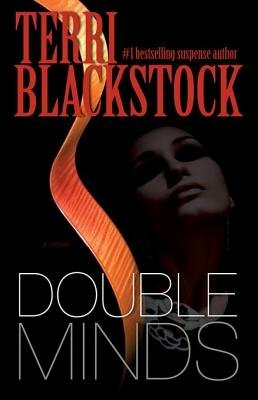 A young woman's murder, industry corruption, and a menacing stalker draw Parker into danger and intrigue. Nothing is as it appears, and unraveling the truth challenges everything Parker believes about her talent, her future, and her faith.